An awesome new shrimp at The Shrimp Farm soon. 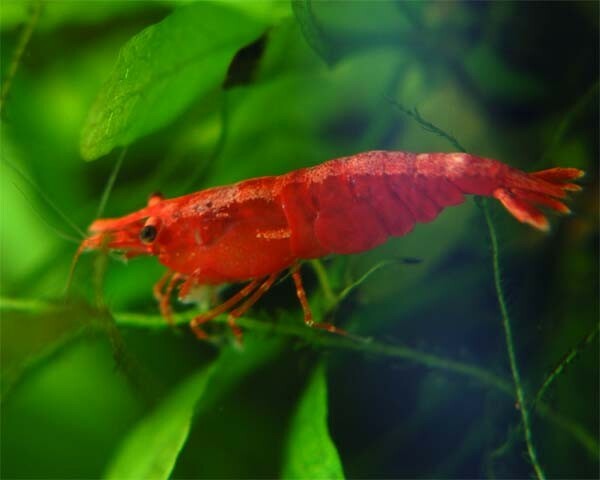 Preorder this easy to care for neo species and enjoy one of the most unique looking shrimp out there to date!! This entry was posted in Aquarium News, General on June 3, 2013 by Ryan Curtis. 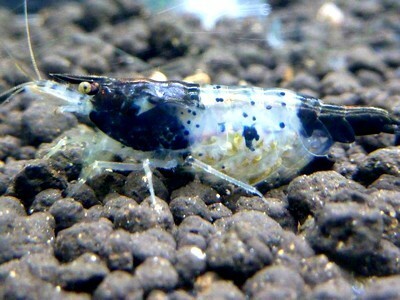 We have a small quantity of the Green Babaulti Shrimp now available. Seems almost everyday we have emails asking when we will have these ready. The green shrimps were given the name "babaulti" by Mr. Guy Babault who collected a large amount of new species of birds, fish and reptiles throughout his explorationmissions worldwide. He collected some of these shrimps in the freshwater rivers of India in the year 1914. 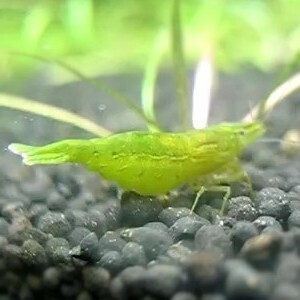 The Green Babaulti Shrimp is an undemanding shrimp in its care requirements. They should be kept in a well established aquarium with no predators. The most important factor for water parameter is stability and as long as none of the water parameters are in the extremes Green Babaulti Shrimp should be happy and healthy. This entry was posted in Aquarium News on October 24, 2012 by Ryan Curtis. NEW Shrimp Comin' To The Shrimp Farm: Chocolate Shrimp!! These are rare and hard to find, so order while you can. We expect our supply to be gone quickly. This entry was posted in Aquarium News on October 17, 2012 by Ryan Curtis. These two pics are of new ghost shrimp larvae. They are only about 1/8" long. The interesting thing about these young, are they have no legs yet, and float around with the current, UPSIDE DOWN. Very cool to watch....BUT HARD TO SEE!!!! This entry was posted in Aquarium News on July 31, 2012 by Ryan Curtis. Only a few more hours until our Contest ends. Don't miss out on your chance to when FREE SHRIMP!! Free Shrimp Could be Yours!!! 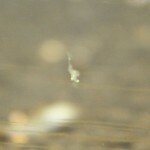 This entry was posted in Aquarium News on June 20, 2012 by Ryan Curtis. 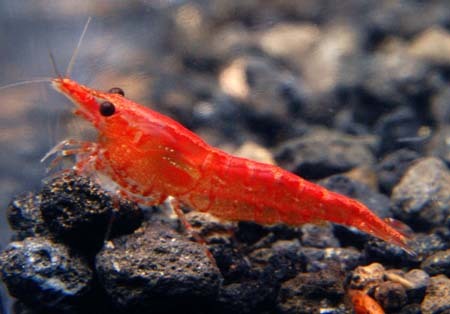 The Shrimp Farm is pleased to announce a permanently lowered price on it's FIRE RED CHERRY SHRIMP!! We've gone from $89.99 for 10....down to $69.99 for 10 Fire Red Adults. 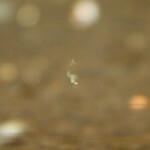 This entry was posted in Aquarium News, Other on April 30, 2012 by Ryan Curtis. The Shrimp Farm is extremely excited to now offer The Red Rili Shrimp. What an exciting "look" this shrimp has. Check it out here and let us know what you think! This entry was posted in Photography, Aquarium News, General, Other on April 24, 2012 by Ryan Curtis. As always we are working hard to add to the varieties of shrimp we have to offer! 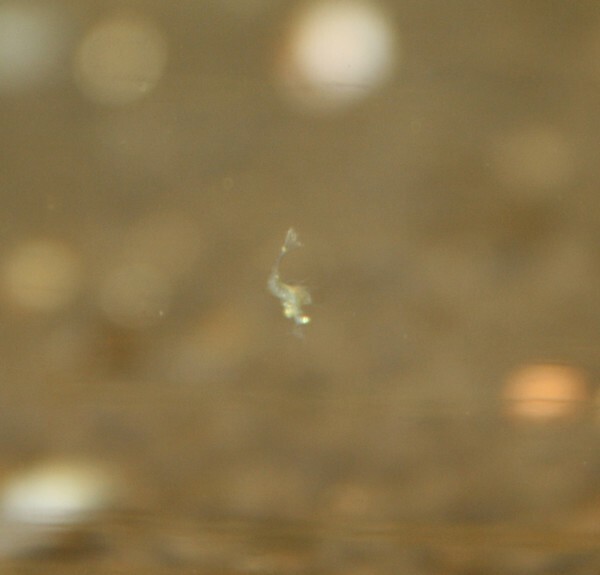 The latest shrimp we are adding to our shrimp farm is the Caridina babaulti "green" shrimp. This is quite exiting for us, especially for those folks who like to keep their planted tank pure by not adding colorful shrimp! Be sure to check back with is in May of 2011 to buy some for your tank! This entry was posted in Aquarium News on March 9, 2011 by Ryan Curtis. What are Fire Red Cherry Shrimp? 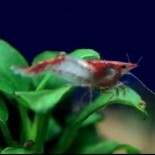 One of the newest shrimp that we offer in the Dwarf Shrimp Store are Fire Red Cherry Shrimp, and we are often asked what exactly they are. Well, the answer is simple! This entry was posted in Aquarium News on November 1, 2010 by Ryan Curtis. This entry was posted in Aquarium News on April 29, 2010 by Ryan Curtis.